Our range of products include color printed flyer for business advertising. We are offering wide range of Color Printed Flyer for Business Advertising. These solutions can also be customized on parameters of style, design and layout choices. 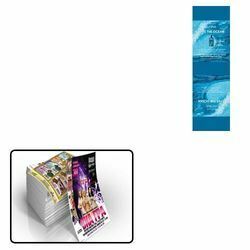 These flyers are printed on high quality art paper and are available in different attractive colors and designs.